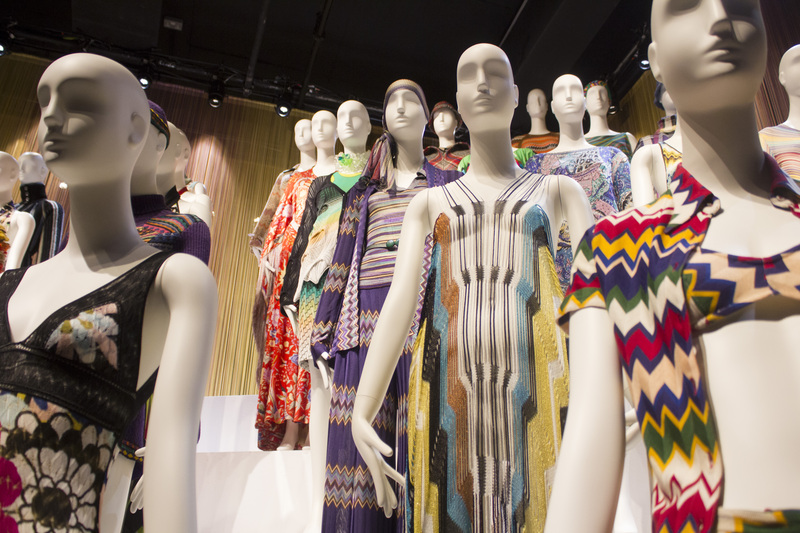 We visited the Fashion & Textile Museum’s current exhibition on Missoni’s rich history and delved into the creative process of the famous fashion house. 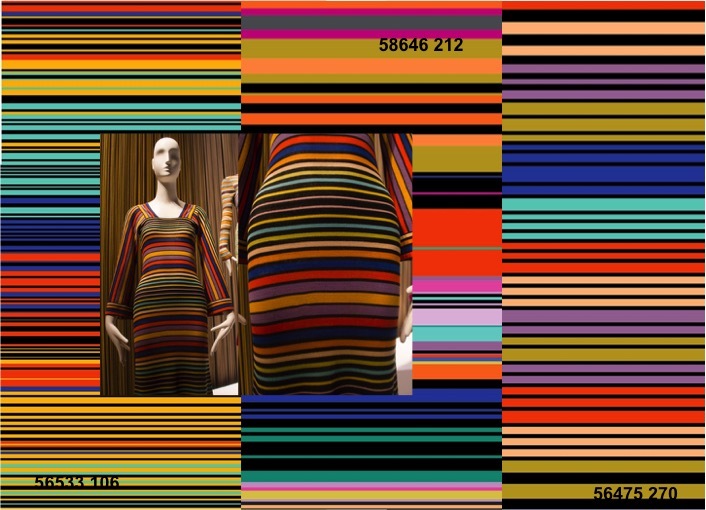 In 1953, Ottavio and Rosita Missoni got married and started a small knitwear workshop in their basement. 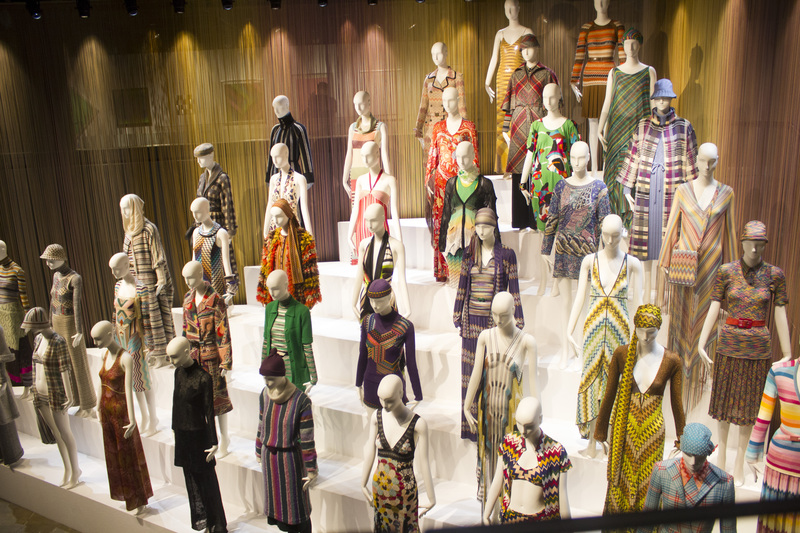 In 1966, they have their first fashion show to the press in Milan, with the collection breaking away ‘from traditional knitwear patterns.’ Now, they are one of the biggest fashion houses in the world. 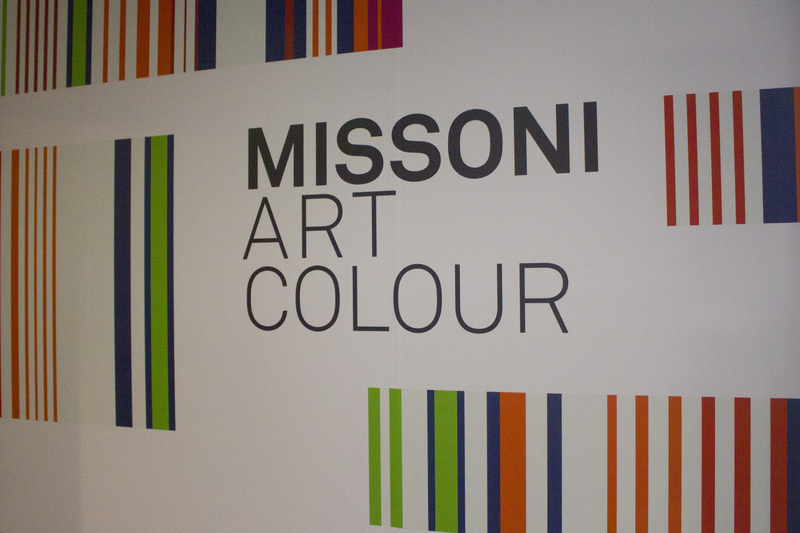 Ottavio Missoni. Arazzi. 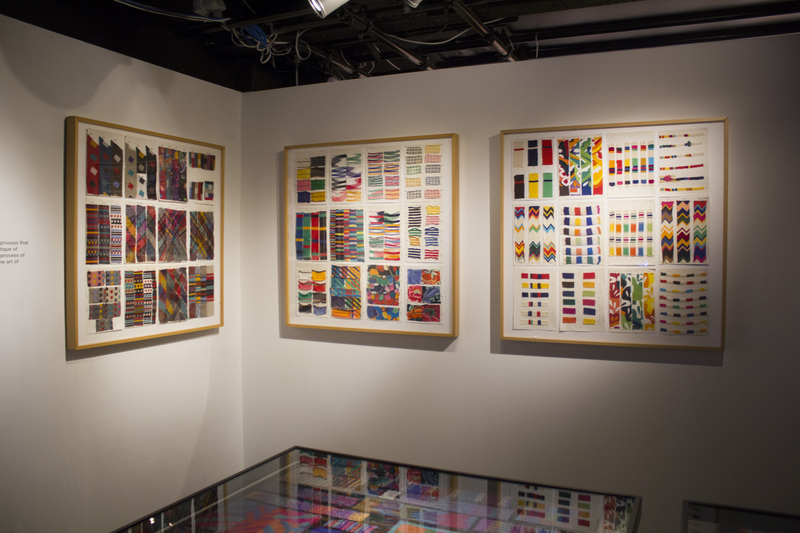 Collection of Missoni tapestries c. 1980. 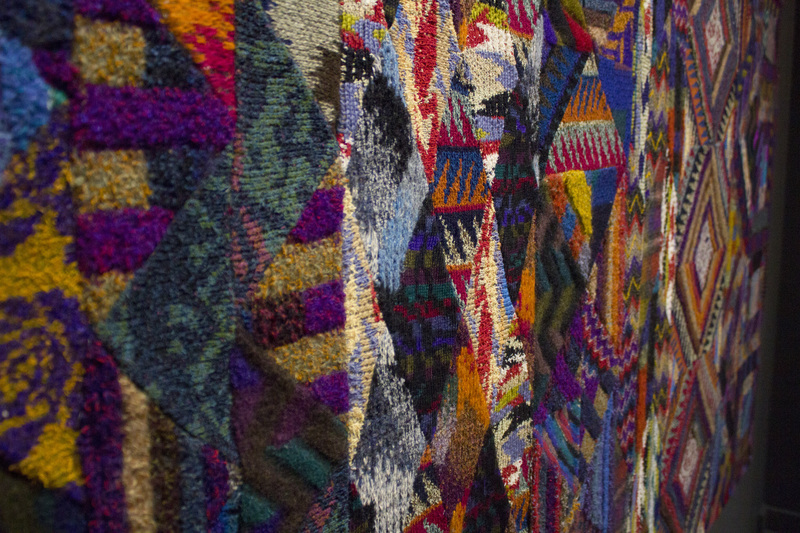 Patchwork of knitted fabrics. 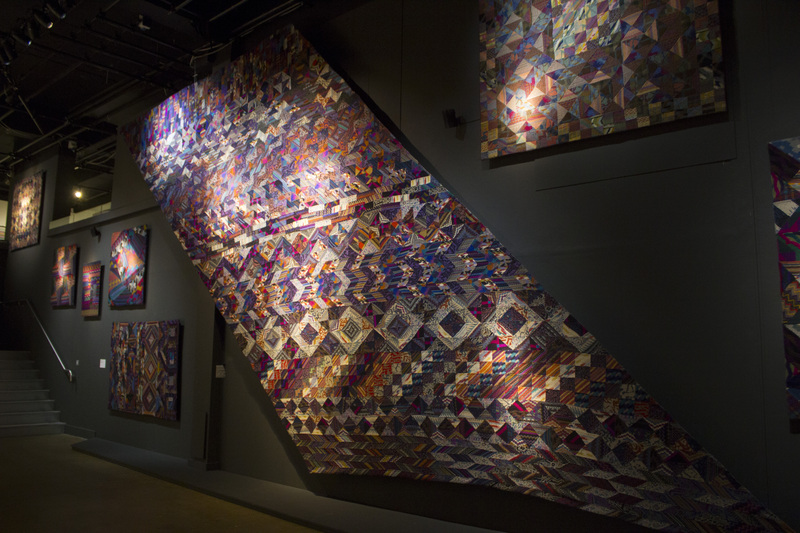 Ottavio Missoni. 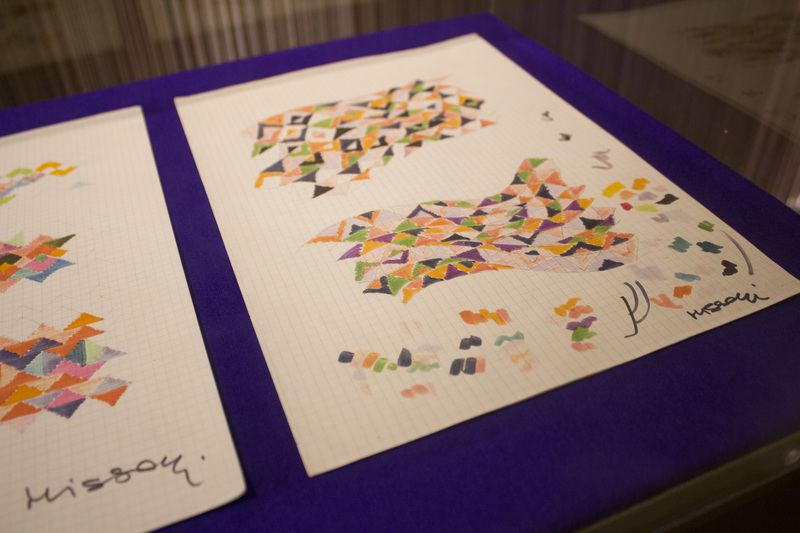 Untitled, 1973. Acrylic on board. 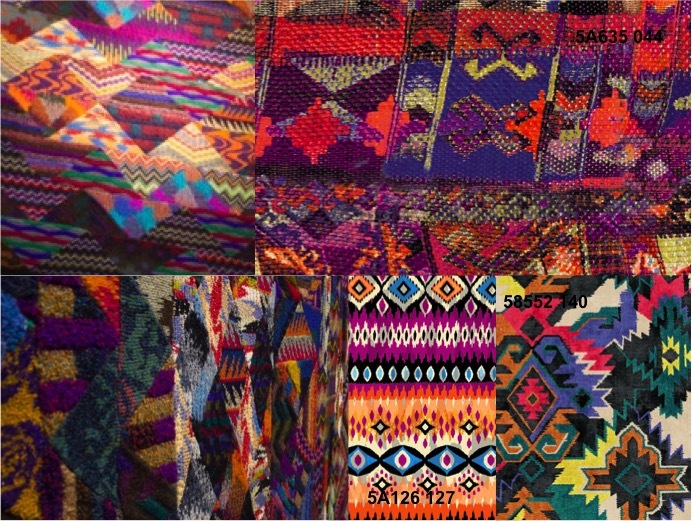 Here, we see the direct influences of Missoni. 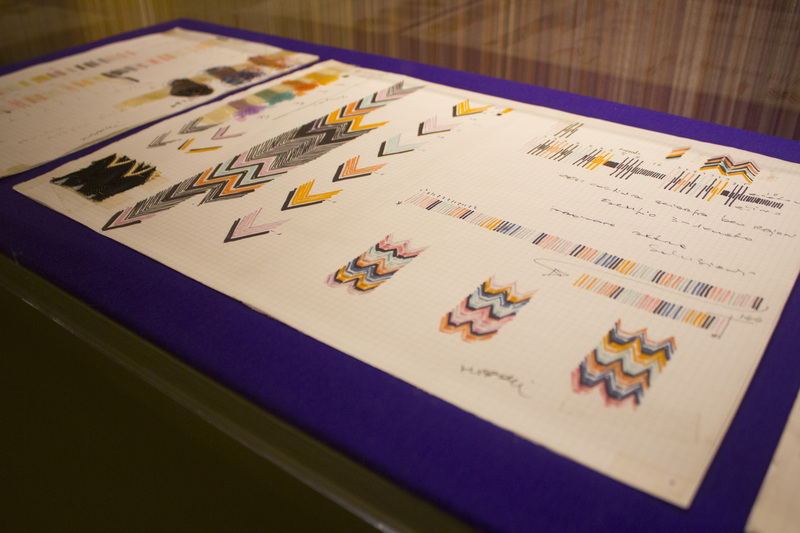 Sketches, paintings and studies by Ottavio Missoni are on display, showing the use of sign, shape and colour. 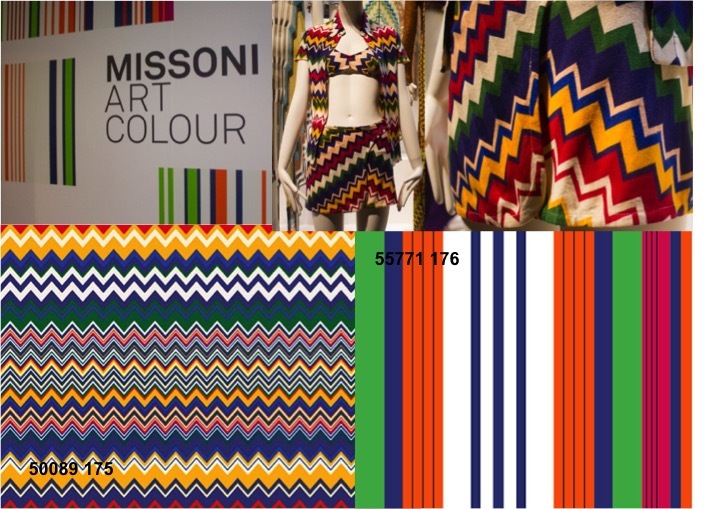 Missoni Art Colour is on at the Fashion and Textile Museum, London until 4th September 2016. 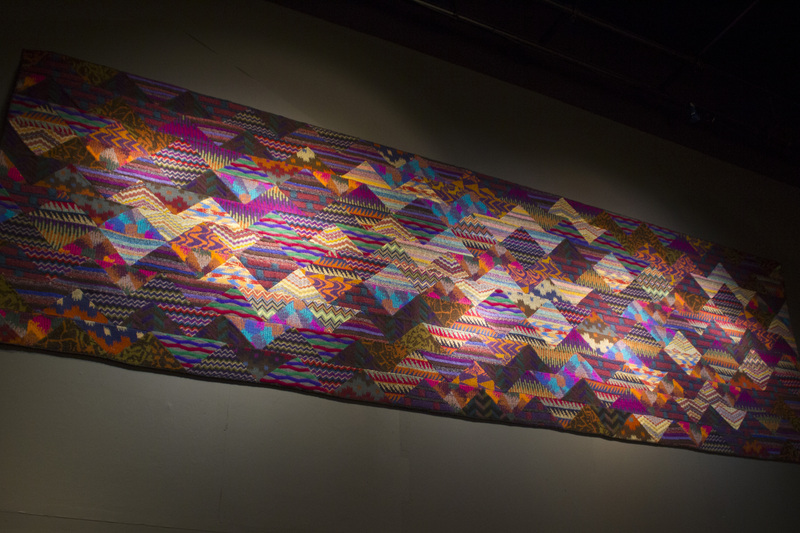 Read more here.